Bitcoin entered a bear market this year but is seeing increasing use, this article will give a brief overview of the question what can you do with Bitcoin? It will first introduce the cryptocurrency, mention how to get Bitcoin and what are hot wallets and cold wallets before giving a brief list of who accepts Bitcoin and whether or not one can shop with Bitcoin. A: Bitcoin is the first peer-to-peer electronic cash using Blockchain technology and was invented by Satoshi Nakamoto (pseudonym) in 2008. It is to this day the most popular cryptocurrency, the highest in value and the one with the most widespread use. The coins offer immutable transactions, are controlled by a blockchain network instead of a central bank, are divisible to the 8th decimal, are a trustless currency, and most importantly brought with it the new Blockchain technology. Q: What is Bitcoin at today? A: As of press time, Bitcoin is trading at USD 3,354.92; a fraction of the USD 20,000 it held earlier this year, but still immensely more than any other cryptocurrency to date. It is also expected to rapidly grow again in price in 2019. Q: How do you get Bitcoin? A: Bitcoins can be bought directly from other peers, from the Bitcoin platform, on coin-to-fiat exchanges, on coin-to-coin exchanges, received as gifts from promotions/airdrops, or mined on the blockchain. To note, the coin has a cap limit set at 21 Million coins to be reached c.2140 meaning mining new coins will not be an option by that time. A: A Bitcoin wallet is a virtual space used to store bitcoins and possibly other cryptocurrencies. There exist two types of wallets, hot wallets, and cold wallets. Hot wallets are softwares on a computer, phones, or other electronic device and remain online most of the time allowing for fast and easy transfers but may be subject to attacks or hacks. Cold wallets, on the other hand, are generally physical devices on which the cryptocurrencies are stored and need to be plugged in when transferring cryptocurrencies; while not as convenient as hot wallets, colds wallets are far more secure and are becoming increasingly popular as a means to store cryptocurrencies over an extended period of time. Q: Who accepts Bitcoin 2018? Developers are working on the Lightning system to allow everyday transaction from individual users to take place seamlessly on the Lightning network. This would work much in the same way other electronic cash platforms such as Apple Pay or AliPay work but would also benefit from advantages offered by the Blockchain. Q: Buying games with Bitcoin? A: Following the digitalization of games it comes to no surprises that games would be one of the pioneering forces when it comes to payments through Bitcoins. Companies such as Microsoft have accepted Bitcoin as a means of payment for Windows and Xbox games. Steam also previously did but retracted the feature following the bear market of 2018. A new popular shop in which to buy games at a Discounted price using the Bitcoin Lightning network is Joltfun. Q: Does Amazon accept Bitcoin? A: As of now, Amazon does not accept Bitcoin payments but a workaround exists. Amazon accepts Giftcards and many websites and apps such as egifter or Gyft allow users to buy gift cards, for many big brands, using cryptocurrencies. Q: Does Walmart accept Bitcoin? A: Despite Overstock.com acceptance of cryptocurrency payments, Walmart has, In the same line as Amazon, not yet accepted Bitcoin and altcoin payments. The same workaround with gift-cards is however valid and would allow users to trade in their precious cryptocurrencies for gift-cards. Q: Can you shop with Bitcoin? A: Bitcoin is not yet a widely accepted form of payment and, much like a catch-22, need to first have a more widespread acceptance before it can see a widespread usage. However, cryptocurrencies have been becoming more and more accepted and, with the integration of new technologies and the support of developers creating softwares and apps like the Lightning network, is set to become a new form of worldwide payment method. In the meantime coinmap 2.0 can give out some indications as to where you can shop using cryptocurrencies. This concludes today’s article about what you can buy with Bitcoin introducing what is Bitcoin, how to get them, and who accepts Bitcoins. 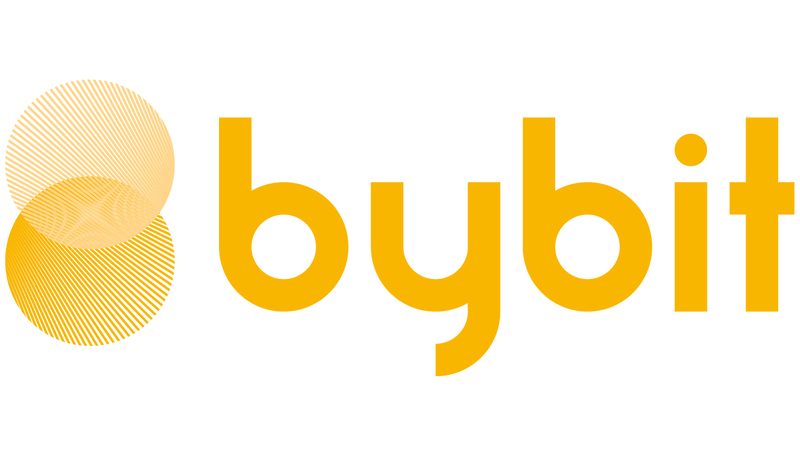 This article was brought to you by Bybit, a cryptocurrency derivatives exchange aiming to create a fairer crypto market through transparency, speed, and bringing a more human touch to an otherwise cold and unregulated industry. We hope to see you back soon, and are happy to see you share our interest in the world of cryptocurrencies. What are the Best Cryptocurrencies?